The Eco credentials of natural cotton (fairtrade) bags are impeccable, being reusable and made from recyclable, renewable material. They are surprisingly competitive in price and attractive in look and feel. 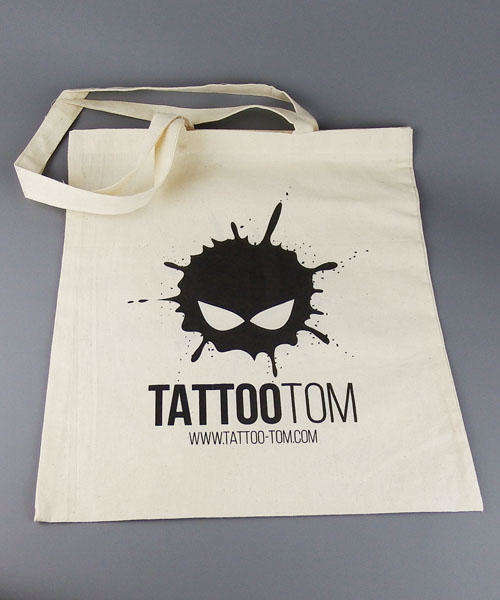 Supplying your customers and guests with a bag-for-life can only add value to your reputation as well as your merchandise. They are available in minimum quantities of just 50 for overprinting.